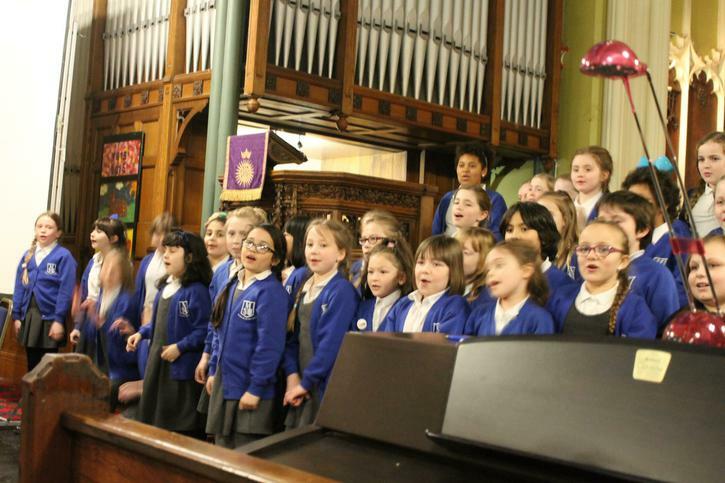 The bar continued to be raised with this year's Spring Concert. 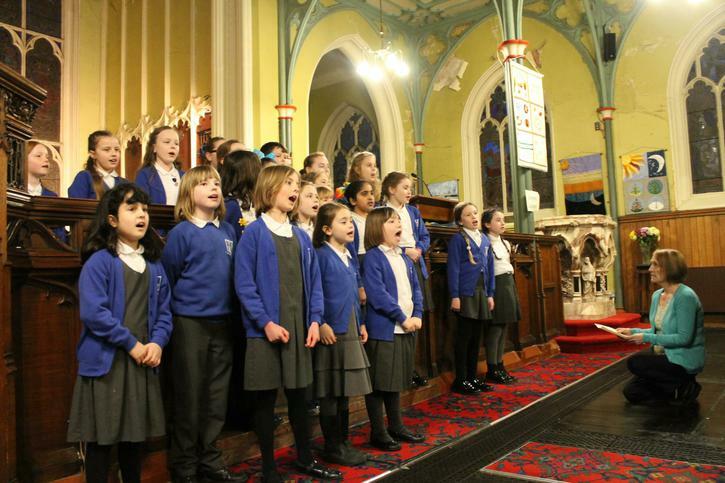 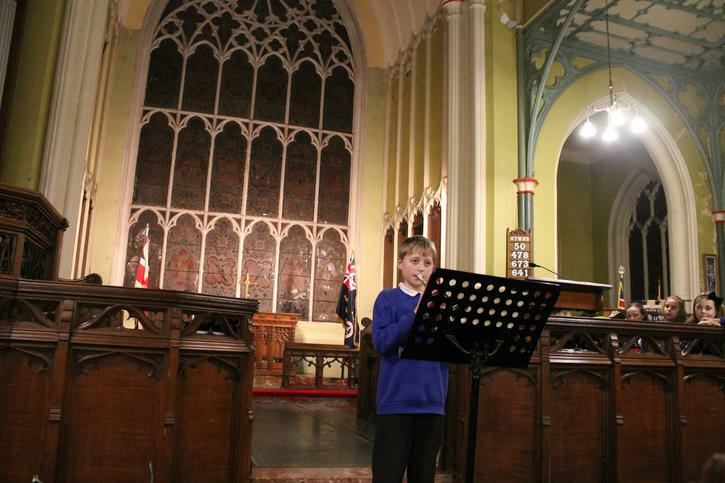 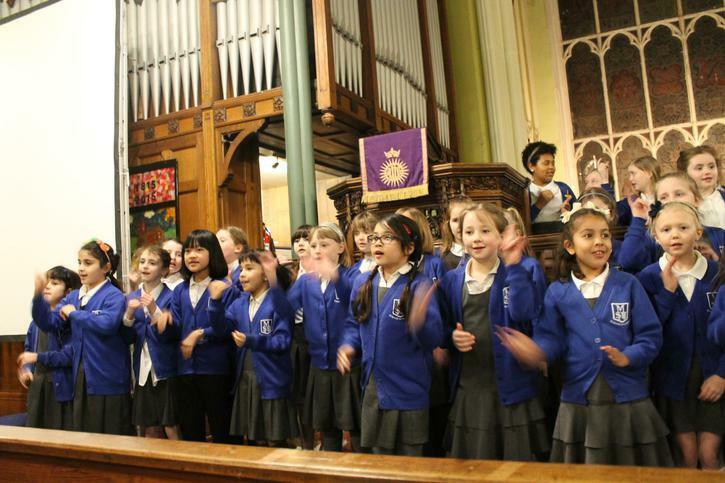 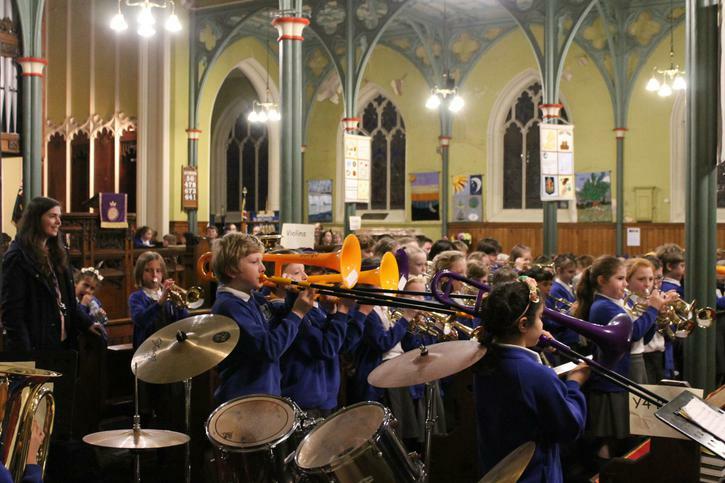 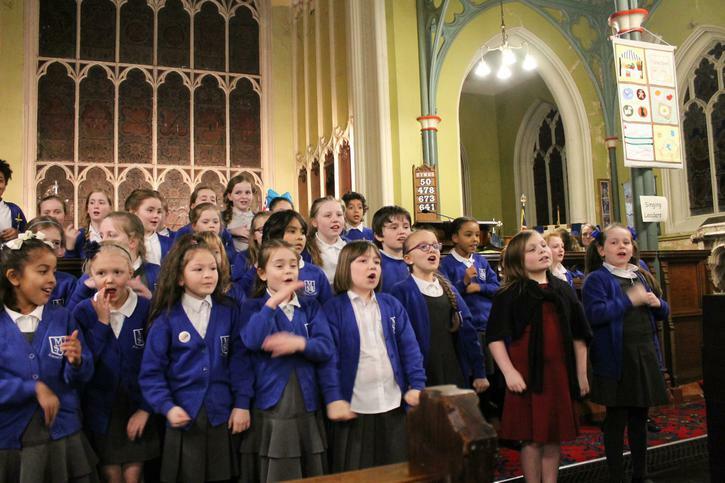 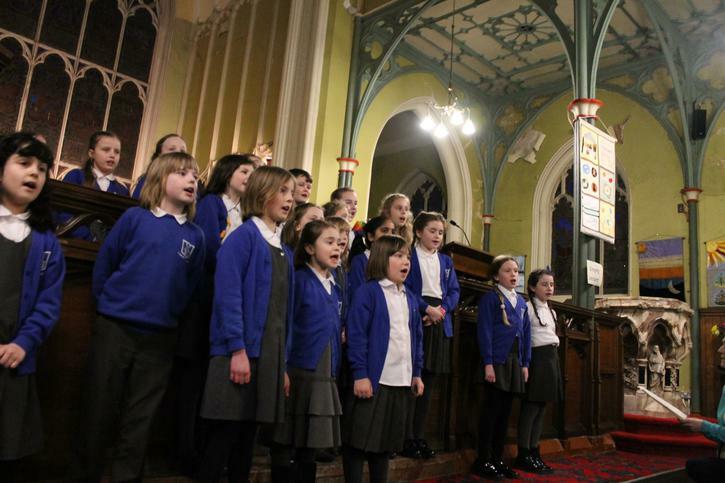 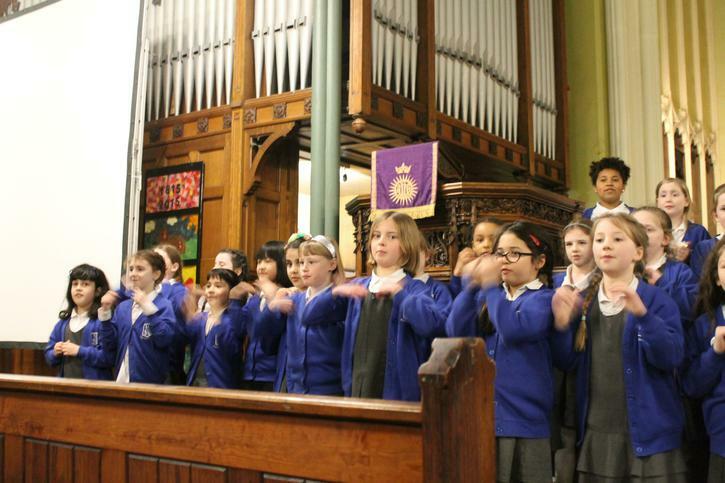 It was successful evening and the Church was packed with proud parents, governors and staff. 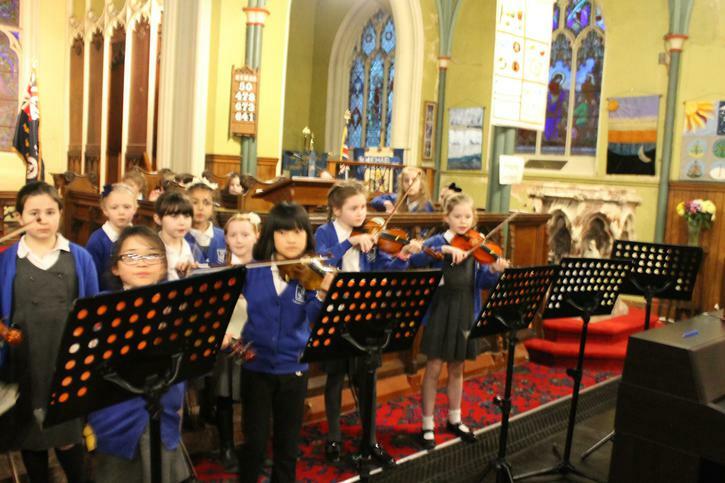 The children who took part really shone and took the opportunity to demonstrate just how fabulous they are at Music. 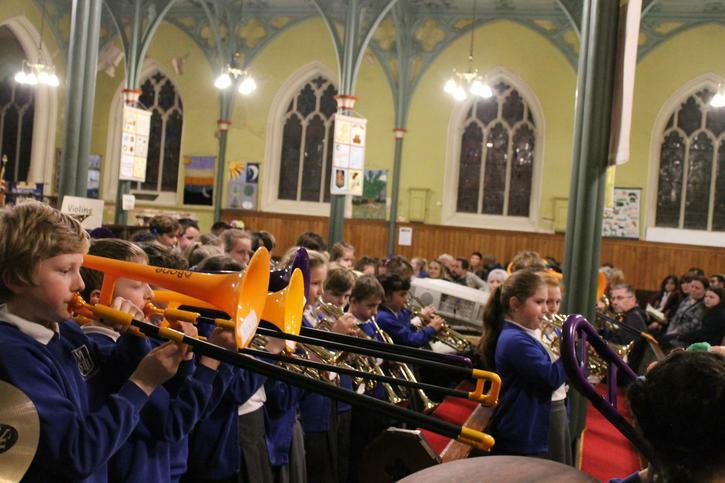 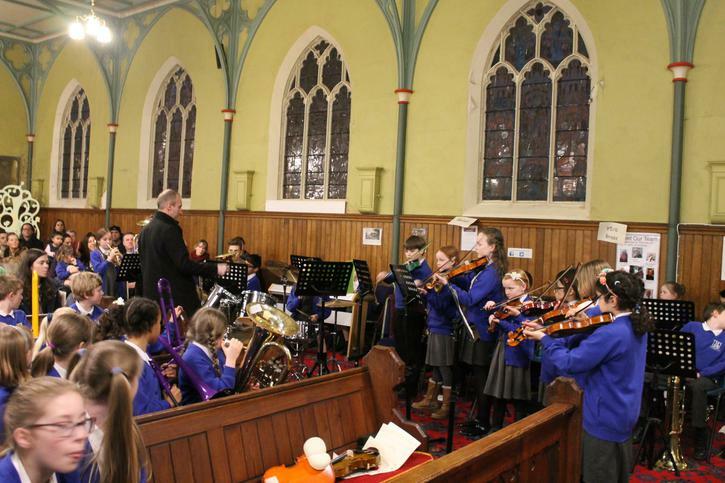 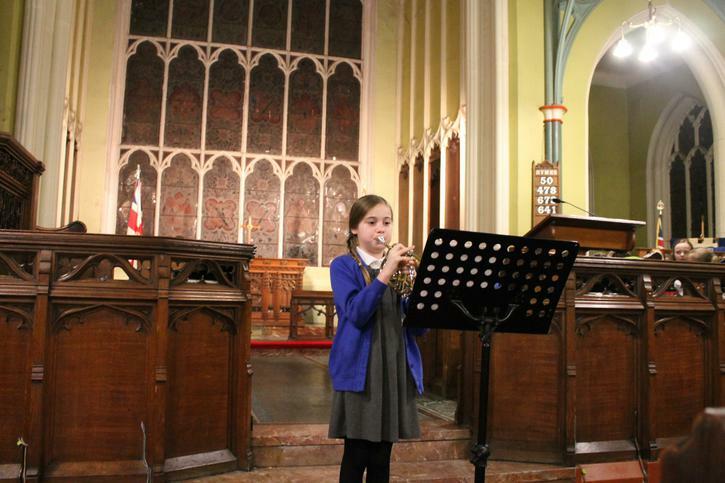 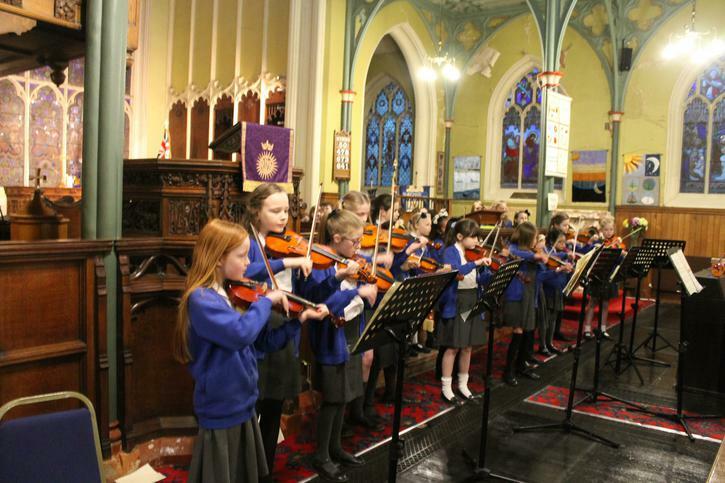 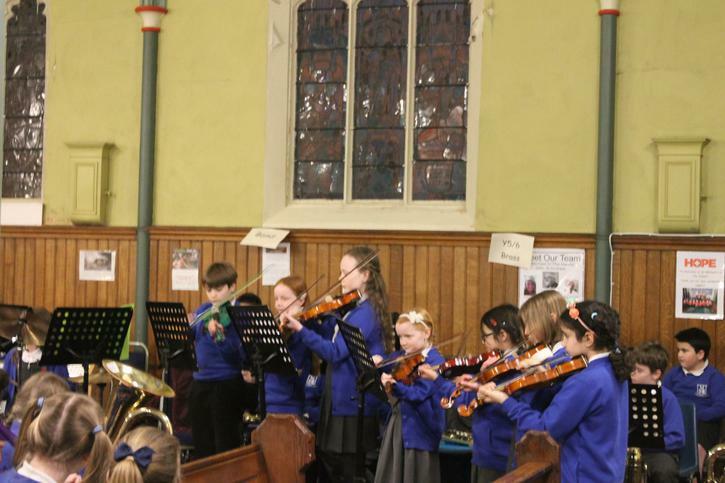 We had a wide variety of performances from violins, brass, the school band, Glee and Young Singing Leaders. 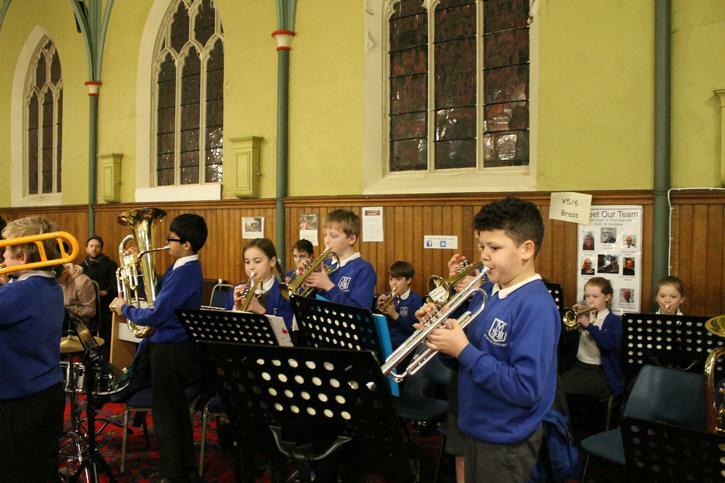 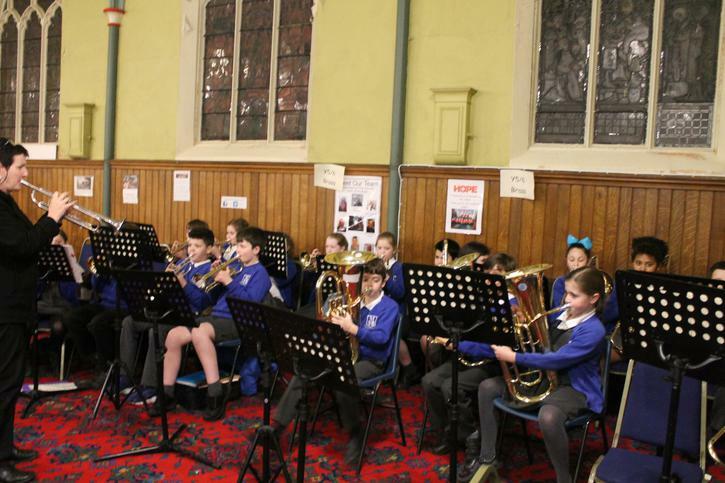 We even had 2 solos from brass this year and a totally original piece composed for St Michael's School Band called St M in the H. Take a look at the photos below to see for yourself!